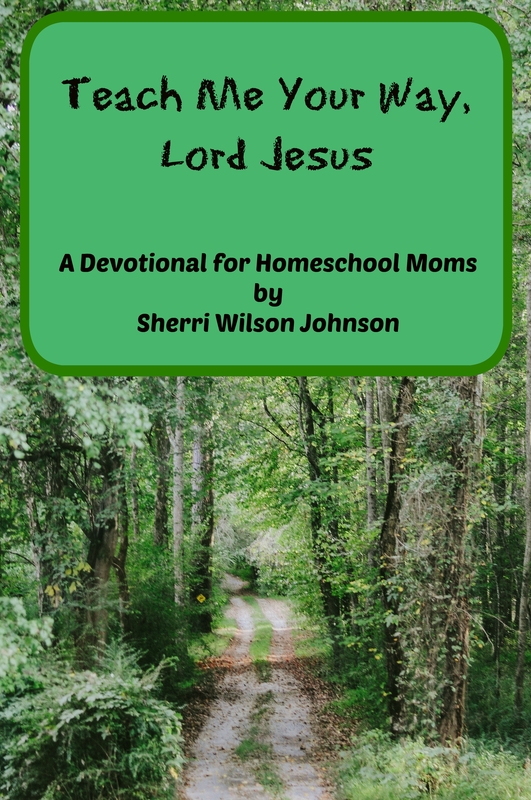 A booklet of over thirty devotionals for homeschool moms. These devotionals will encourage and inspire you as you journey along the road of homeschooling. 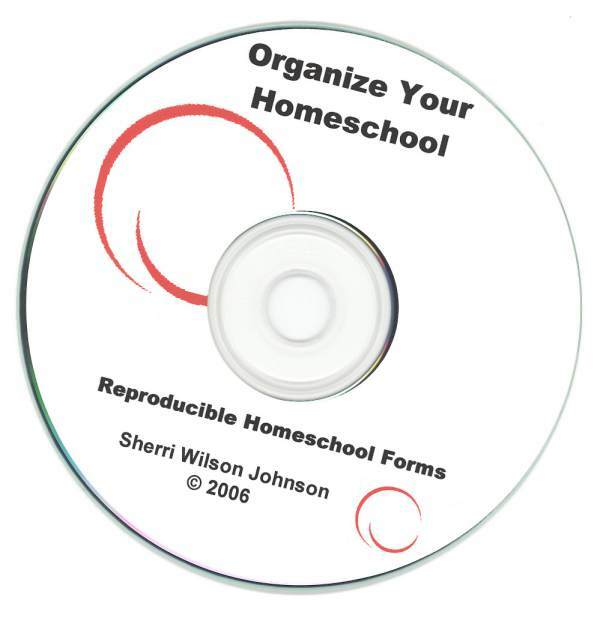 Simple homeschool organizational forms to make your life easier. Put the cd in your computer or download the file, make them your own, and then print them from your own printer. No need to go to the copier store! You can order the PDF from me via message.